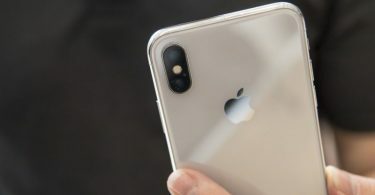 iOS 11.4 came out with AirPlay 2, HomePod pairing, and Messages in iCloud: Well, if you are an Apple user then you all should know that the company rolled out the latest updates for the iPhones and iPads as they promised. 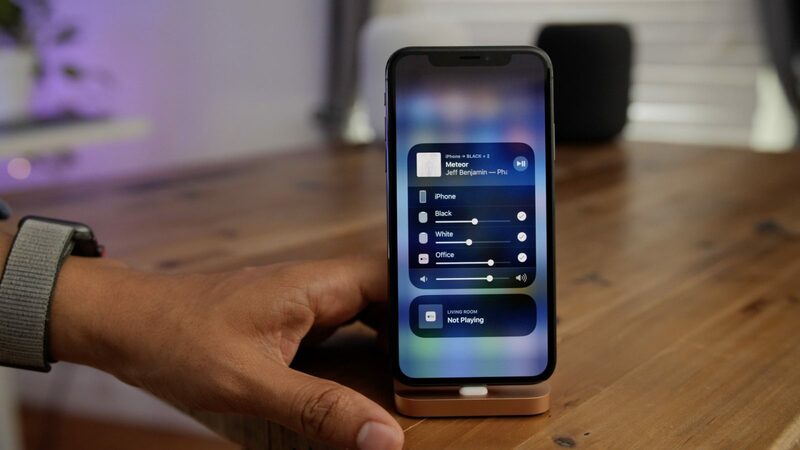 Now, the entire user can enjoy AirPlay 2, and pairing support for HomePod speakers along with some other interesting application updates with iOS 11.4. You all are going to love this whole update because it will make you all feel amazed and be engaging for sure. Also, you all are going to be happy after knowing that the company now brings support for storing messages on iCloud along with bug fixes and improvements. Also, by now you all may already have to know that you received a notification for the update you can manually check it by going to Settings > General > Software Update. 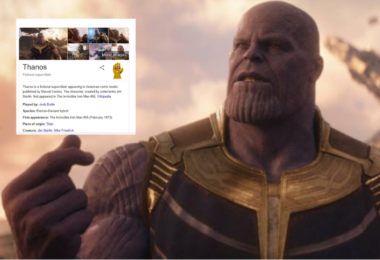 You all are going to love it and you all are going to make you all amazed. Well, as per the reports, Apple introduced AirPlay in 2011 which was first known as AirTunes. Airplays lets user’s stream audio or video from an Apple device to another through Wi-Fi connectivity, and also mirror what’s on their device. AirPlay 2 lets users control their home audio system and AirPlay 2 compatible speakers by syncing them and playing music at the same time. Now, you all can say that iCloud support for ‘Messages’ was one of the most talked about features during the announcement of iOS 11 and it is out now. All the users who were waiting for the feature for a very long time can get it and it will help users store Messages on iCloud including photos and other attachments. Now, Apple’s smart speaker HomePod gets a new feature with iOS 11.4 and it will make you all amazed for sure. You all be able to have HomePod speakers and will make them pair two of them together with their iPhone or iPad. HomePod speakers which are paired will adjust the sound based on the location of each speaker.